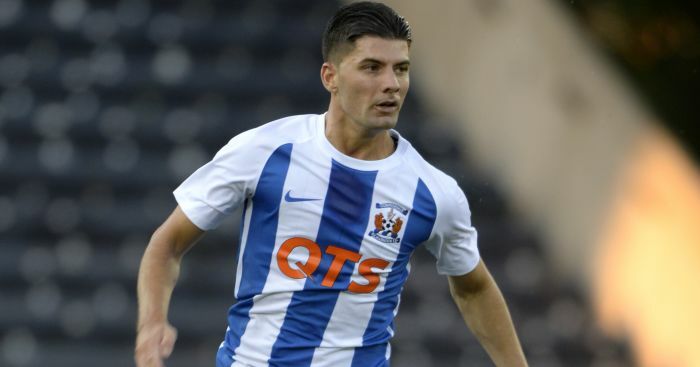 Northern Ireland star Jordan Jones has again rejected the offer of a new contract at Kilmarnock, as he looks to seal a move away from Rugby Park this month, TEAMtalk can reveal. 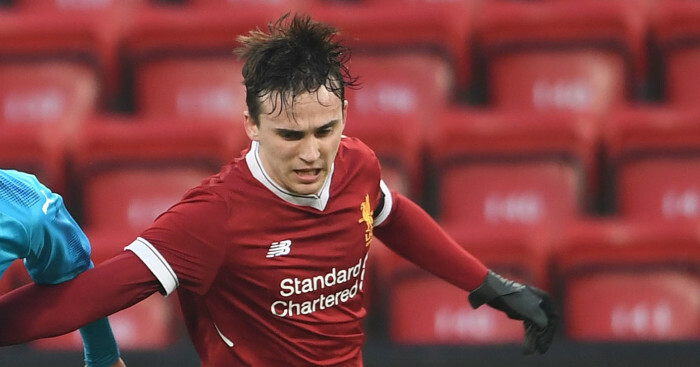 The former Middlesbrough starlet is considered one of the brightest talents in the Scottish Premiership. 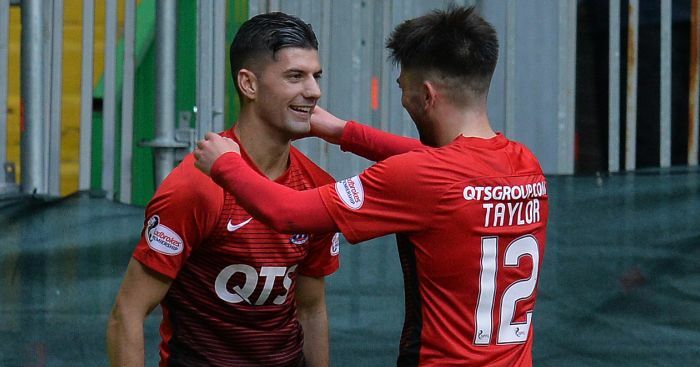 However, Kilmarnock have stood firm and rejected all interest in their star turn – who has the likes of Rangers, Cardiff, Burnley, Hull and Sunderland all interest in landing him. Kilmarnock are understood to be wanting close to £1million for Jones, who has less than 12 months left on his contract at Rugby Park. 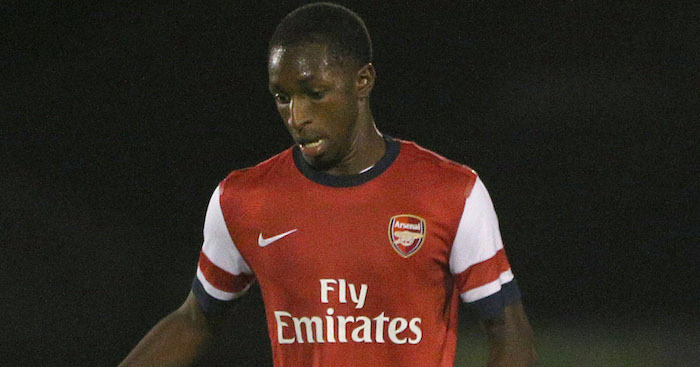 Rangers are hoping to conclude a deal for Glen Kamara this month, we have exclusively learned.